As with all organizations, the SAVMA has certain fixed expenses which must be met each year. 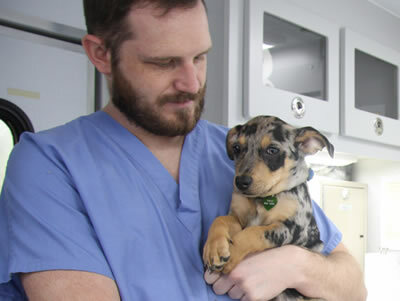 These budgeted items include many social and professional events and other obligations relative to student participation in the Missouri Veterinary Medical Association and AVMA. In order to meet these expenses, a student member may pay the annual assessment or elect to work each home football game at the concession stands assigned to the Student Chapter. All VM1 and VM2 students are required to work at least one of the home football games. The income from the concession stands and dues defray the expenses of the dances, picnic, banquet, AVMA Journal subscriptions, and other budgeted items determined by the Executive Board. To aid the smooth operation at the concession stand from year to year, the Student Chapter President shall see that the positions of Chairman and Assistant Chairman for the coming year are filled by students from the third and/or second year classes. In this way, there is at least one person available the following year who has had experience in managing the concession stand operation and can serve as consultant to the new concession stand staff.